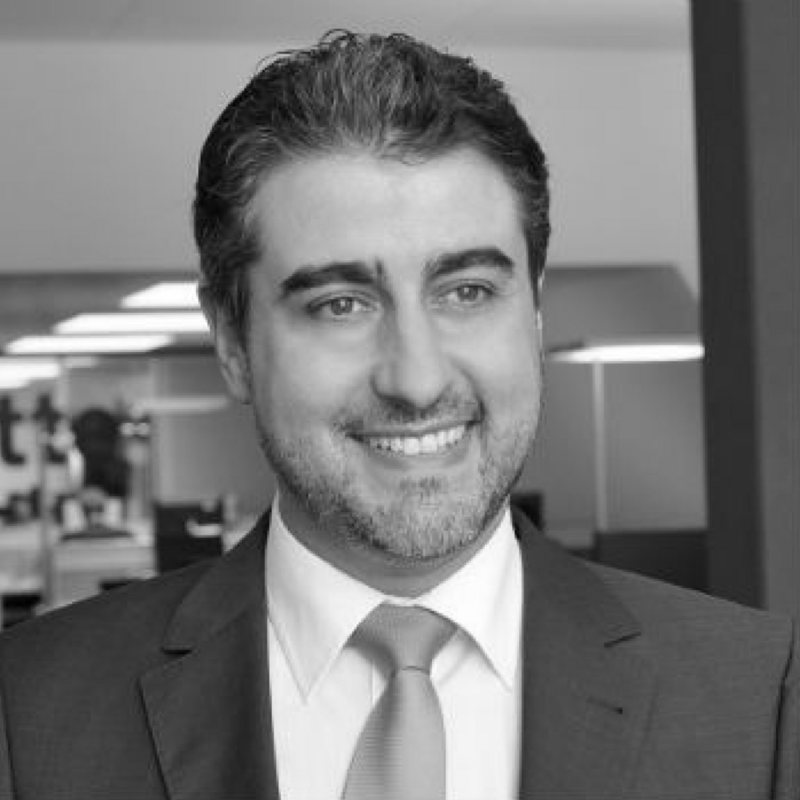 Marco Grossi is the Director in the Assurance practice at Deloitte with over 16 years of audit, advisory and consulting experience in Treasury and Investment Banking. He has gained extensive executive and management experience as a former CFO of Lehman Brothers Finance Switzerland and board member of Lehman Brothers affiliates. Marco’s area of focus since 2010 is around cryptocurrencies and Blockchain technology. He has gained extensive experience in a crypto exchange in Zug, Switzerland. He is an expert in Cryptocurrency markets and Blockchain technology business models. Since 2018 Leader Blockchain Assurance at Deloitte.